Christopher Frieling (MSc) is Senior EU Policy Adviser at the Fraunhofer Office in Brussels. Christopher graduated in Economics of Science and Innovation from the Barcelona Graduate School of Economics. He joined the Fraunhofer Brussels office in October 2010. 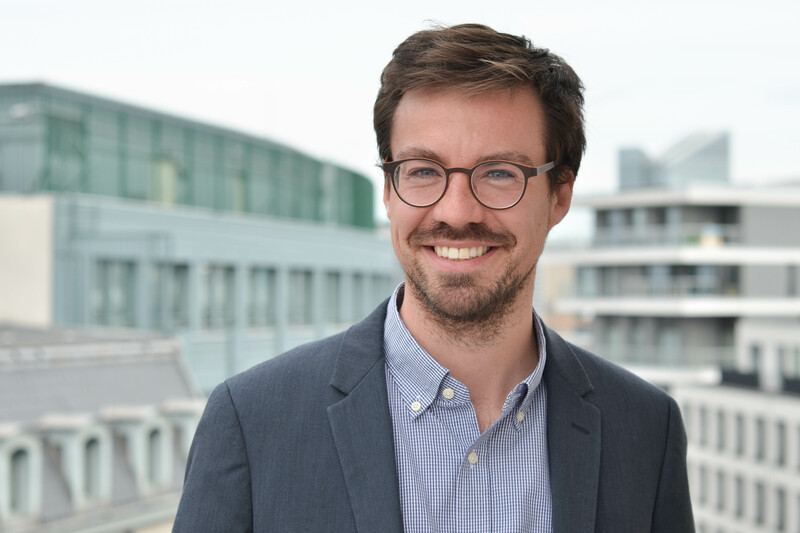 Among other tasks, his work involves supporting the Fraunhofer institutes throughout the application for European projects, the analysis of research and innovation policy developments, and advocacy work for Fraunhofer in Brussels.